Emaar Properties - Mohamed Alabbar, Chairman. Emaar is among the top ten property developers in Dubai. Emaar reported $1.4bn (AED5.2bn) net profit for 2016, up 28% from $1.1bn (AED4.08bn) in 2015. According to a company statement in February 2017, the group’s backlog was valued at $11.7bn (AED42.9bn). In October 2016 the company broke ground on the Dubai Creek Tower at Dubai Creek Harbour (DCH). Dubai Creek Tower will be among the world’s tallest manmade structures upon its completion in 2020. At 928m, the building will be 100m taller than current record-holder, Burj Khalifa. Foundation works for the project were completed in March 2017. In February 2017 Emaar launched Harbour Gate, a residential estate within the 6 sq km DCH master development. 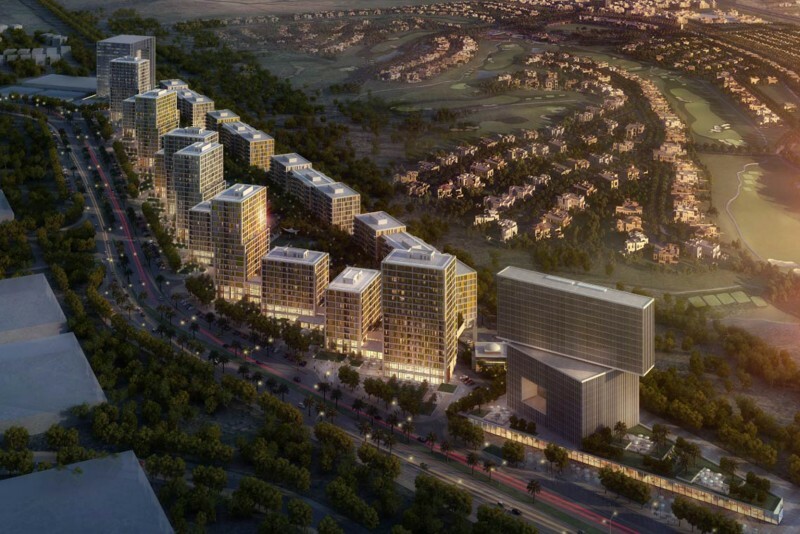 DCH is at the heart of Emaar’s long-term development plans. In August 2017 Emaar awarded Al Naboodah Construction Group the main contract for DCH’s Creekside 18, a two-tower residential project. Also in August sales were launched for 17 Icon Bay, a 43-storey residential tower, also in DCH. Other recent project launches include the Dubai Hills Mall, which upon completion in 2019 will offer 187,500 sq m in gross leasable area; the Vida Dubai Mall, a hotel that will be linked to The Dubai Mall; and Golf Links, a community that will be developed at Emaar South, part of Dubai South. Financially, Emaar has revealed plans to sell 30% of its development business unit through an initial public offering.